Have you ever taken a close look at you window tracks? It can get very dirty and cause windows to become stuck. Window track cleaning can be annoying as they get really nasty looking with grime and dust build-up. Don’t let dirty, dusty window track ruin your view. Mint Clean Windows will take the stress out of your day. When it comes to window cleaning services, we are committed to bringing the best service possible. As with all the services we offer, your complete satisfaction is guaranteed. What is the best way to clean window tracks? The best way is to get someone who know how to get the job done right. Hire a professional cleaner even if you think you can do it yourself. Leave the tedious window track cleaning job to the experts. Getting the services of a professional window cleaner will help maintain the quality of your windows and greatly improves the look and feel of your home. Professional cleaners have access to the right equipment and effective cleaning products for the job. They have the skills necessary to deliver quality service in a timely manner. Why hire window track cleaning experts? Mint Clean Windows is your local window cleaning expert in Las Vegas NV. We are exceptionally proud of our expertise in the window cleaning industry. We guarantee your satisfaction for every completed window cleaning job. Our professional cleaners provide the level of quality and expertise you expect for your home or business window cleaning needs. We have the right attitude and take pride in what we do. 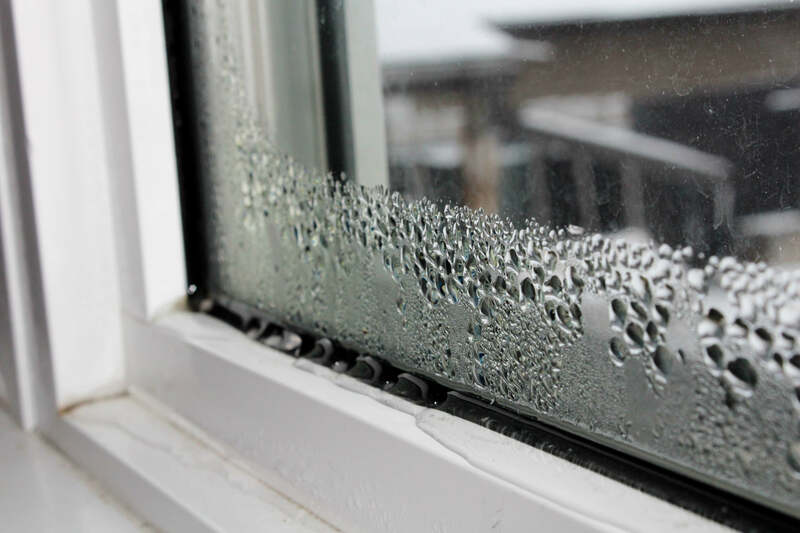 Remove dust and debris from your window tracks and make them look new again. If you do not want to spend your time cleaning your windows and window track, call a professional window cleaner at Mint Clean Windows to get the job done for you. Call us to get your obligation free quote today!